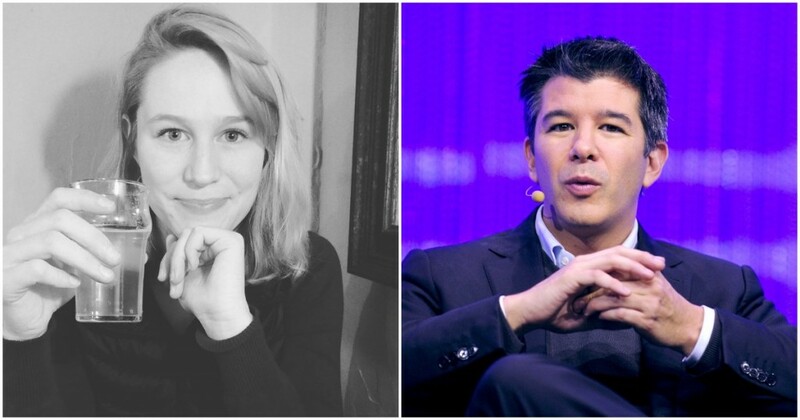 Four months ago, a blogpost by a female Uber employee had brought Uber to its knees — it caused outrage on social media, over 20 employees lost their jobs, and CEO Travis Kalanick had to resign. Now a blogpost by a female Uber employee is going viral for exactly the opposite reason. The author of the previous post, Susan Fowler, had claimed Uber had a hostile attitude towards its female employees, and women were routinely discriminated against while at the firm. Reactions to Seger’s post have been positive. Several Uber employees have chimed in, saying how they agree with her. “Love this and agree,” said Andrew Heine, who’s an engineer at Uber ATC. “Agree so much! !,” said Dijo Joseph, another Uber employee. Several prominent people have liked the post, including former Snapdeal CPO Anand Chandrasekaran, and surprisingly, given the diss to Facebook, Mark Zuckerberg. There might be two sides to every story after all.